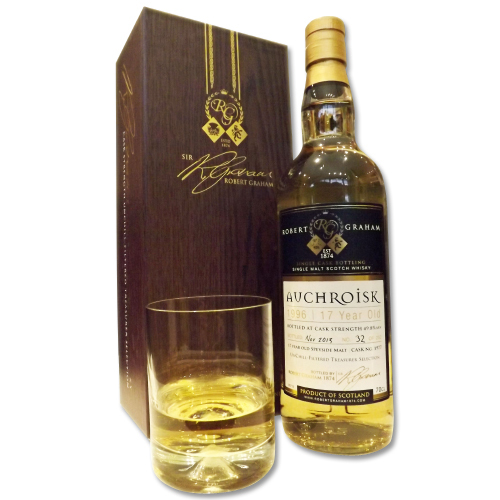 A lesser known whisky and all the better for it, richly supurb on the nose, and exciting in the mouth all you need to do is learn how to pronounce the name (AwKreist). Taste: Buttery smooth, dry, tingling exciting on the tongue, gentle lemons give way to a jammy sweetness. Finish: The sweetness remains, but as it fades you are left with a certain feeling of desire for replenishment.